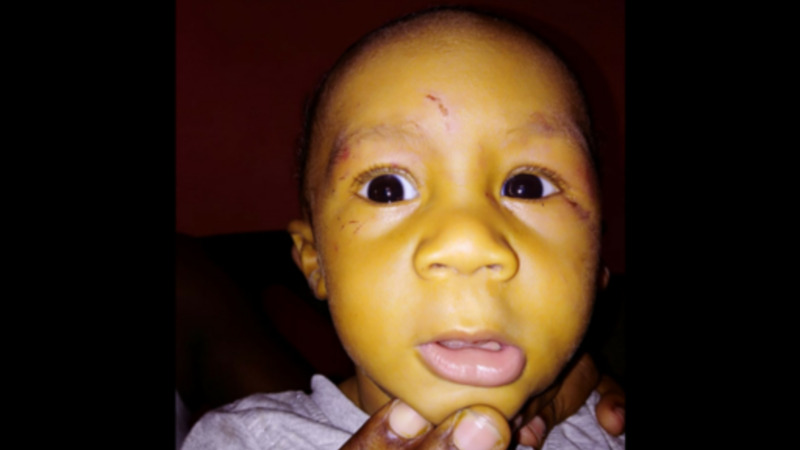 Baby Wyatt Selby was bruised and swollen when his mother returned to collect him from a daycare in Barataria on Thursday. She is now considering her legal options against the daycare. Photo courtesy Melessa Buckmire. 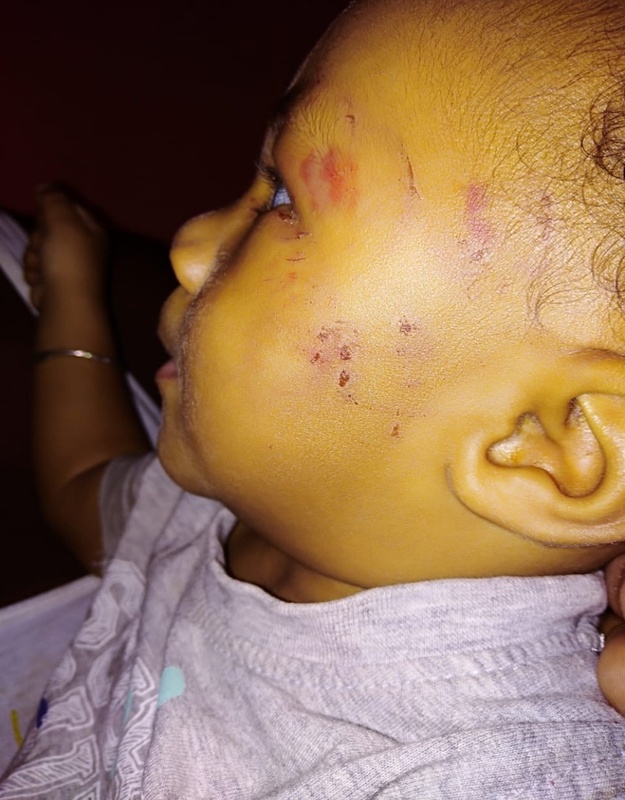 The mother of six-month-old Wyatt Selby is claiming negligence after her child received bruises, blisters and cuts to his face and hands while at a daycare in Barataria. 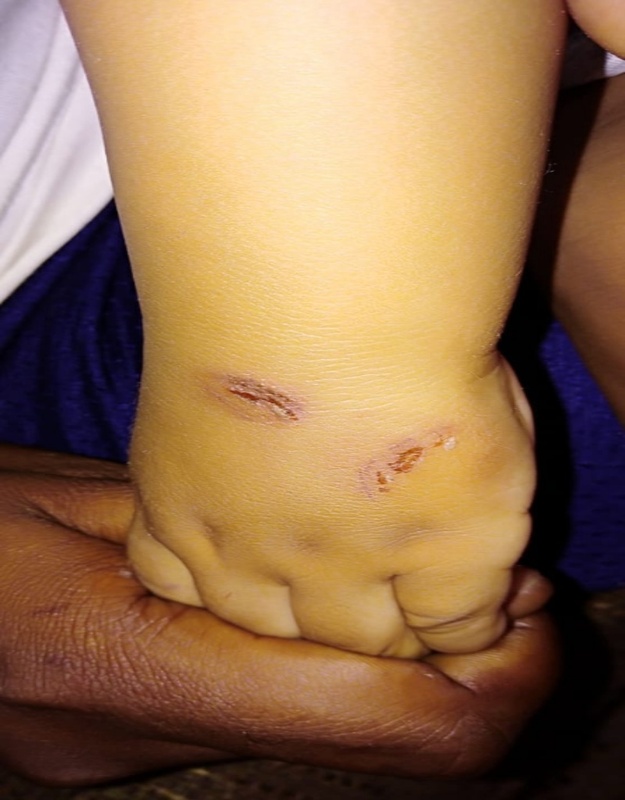 The daycare told the mother of two that her baby boy received the beating at the hands of another child. But, Melessa Buckmire plans to take legal action against the daycare and pre-school as she said it needs to be closed to prevent such a horrific incident from happening to another child. 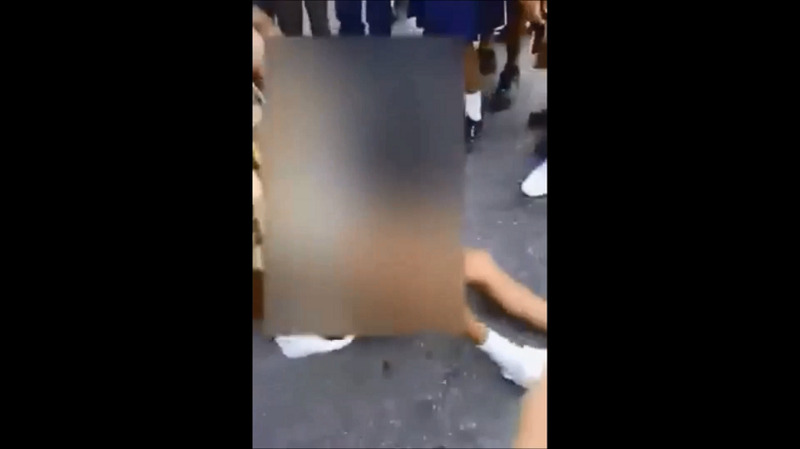 Speaking with LoopTT on Friday, the frustrated mother recounted the horror of seeing her son in that condition when she returned to pick him up on Friday. At the daycare, she met a young woman who greeted her at the door and informed her that the Principal wanted to speak with her. When she went in to the Principal’s office, she was informed that they had some bad news about her son. Buckmire began to panic and had her worst fears realised when her baby boy was brought in and she saw his swollen, bruised face. She immediately broke down in tears. “I didn’t recognise my child. He looked like a monster,” Buckmire said. She was even more dismayed to learn that the beating took place just after an hour after she dropped him off. “There was no attempt made to take him to the hospital for him to receive medical attention,” she lamented. Baby Wyatt was rushed to the Eric Williams Medical Sciences Complex where he was examined by doctors. While the six-month-old received only external injuries, doctors concluded that it was not possible for a child to have inflicted injuries of that extent. 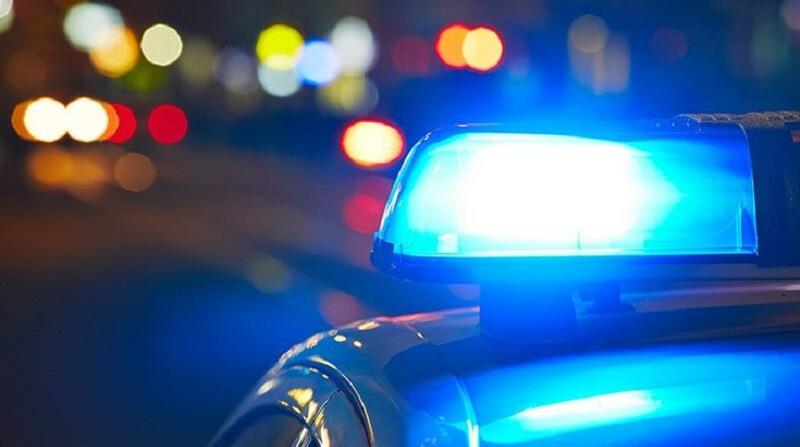 This conclusion was corroborated by investigators who told the panicked mother that the injuries were not characteristic of a beating from another child. A police report was made at the San Juan Police Station and the Child Protection Unit. 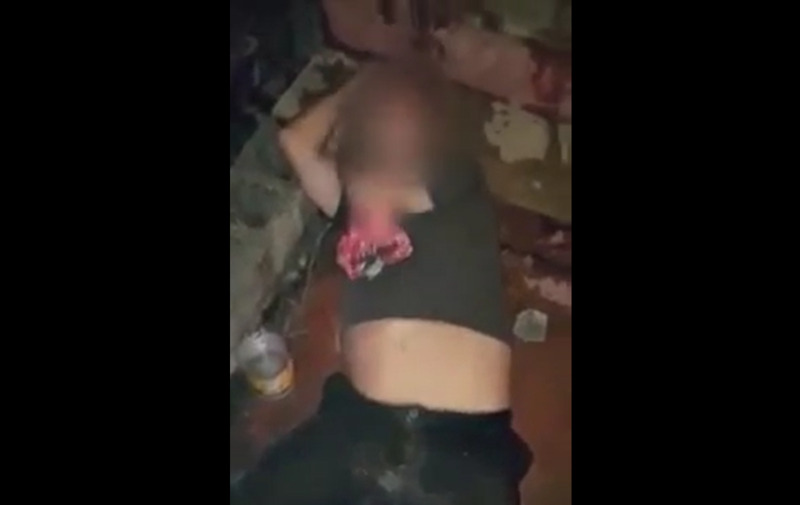 Buckmire said her child looked as though he was flung, labelling the perpetrator a “monster”. She said she intends to take legal action because it’s clear that negligence was at play. A number of persons have already contacted her about legal representation. Luckily, she said, little Wyatt’s injuries are healing well. As for Buckmire, she said she does not believe that she will return to work as she is now skeptical about leaving her child in the care of anyone other than family. “I don’t think I can go back to work after this. I don’t want to leave my children with just anybody. I will not be sending him back there and I definitely will not be sending him to any daycare. Calls to the daycare and pre-school went unanswered.